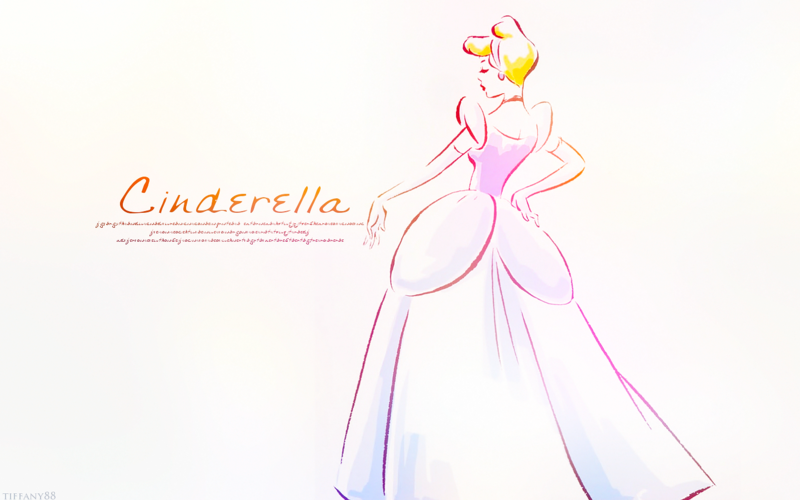 Cinderella. پیپر وال سے طرف کی me, please do not لوڈ اپ into any other spot!. 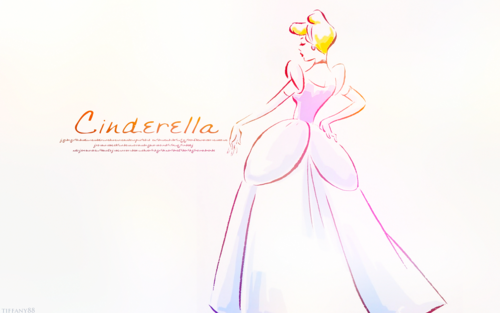 HD Wallpaper and background images in the Disney Princess club tagged: photo disney princess wallapper edits cinderella.